Arthur Calinao's New Book "Black Heart: Darker Side of Life" is a Provocative Story of Temptation, Broken Relationships, and How Loneliness Can Lead One Terribly Astray. Vinemont, AL, February 13, 2018	(Newswire.com) - Arthur Calinao, a dedicated father and writer, has completed his most recent book “Black Heart: Darker Side of Life”: an intriguing tale of a straight, educated man who leaves his native Hawaii after a divorce seeking something more. He settles in Florida and meets Roy, and everything changes. Published by Fulton Books, Arthur Calinao’s book is a story about a man who is seeking fun because of a marriage gone astray. Samuel, a straight individual, grew up with a wealthy family on the island of Hawaii. He is well-educated, with a degree in medicine. Upon getting a divorce from his wife of thirteen years, he decided to move to the sunshine state, and settled at Palm Beach County, Florida. Samuel meets Roy, a flamboyant well-to-do gay person. Samuel is really a straight person, but due to loneliness, hanging around and visiting bars, Samuel got involved with Roy. So the story begins. 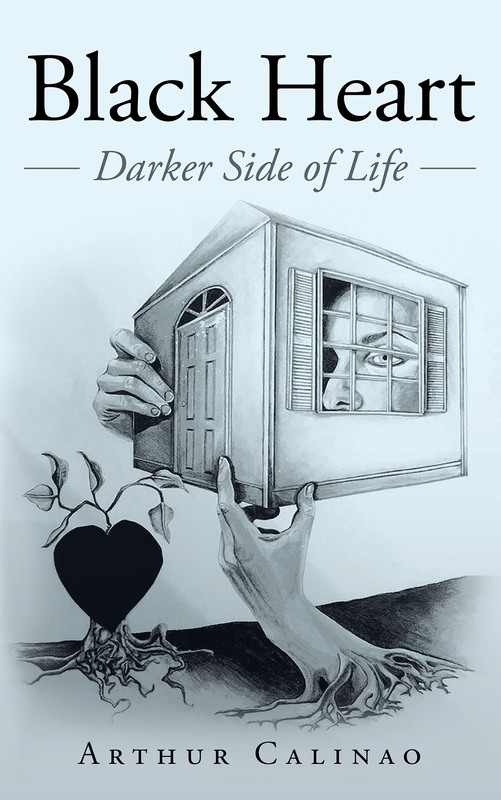 Readers who wish to experience this intriguing work can purchase “Black Heart: Darker Side of Life” at bookstores everywhere, or online at the Apple iTunes store, Amazon, Google Play or Barnes and Noble.